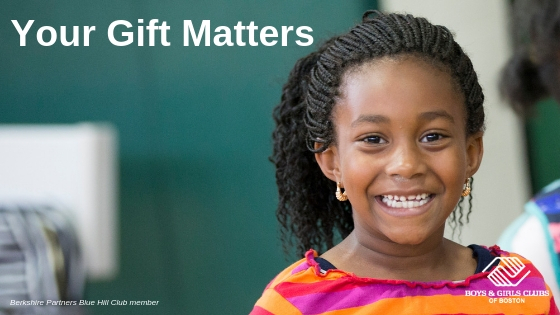 By giving monthly to Boys & Girls Clubs of Boston, you are providing the tools members need to thrive. Thank you for your year-round impact on the thousands of children we serve across Boston and Chelsea. I would like to make this gift automatically every month. I understand I can cancel anytime.